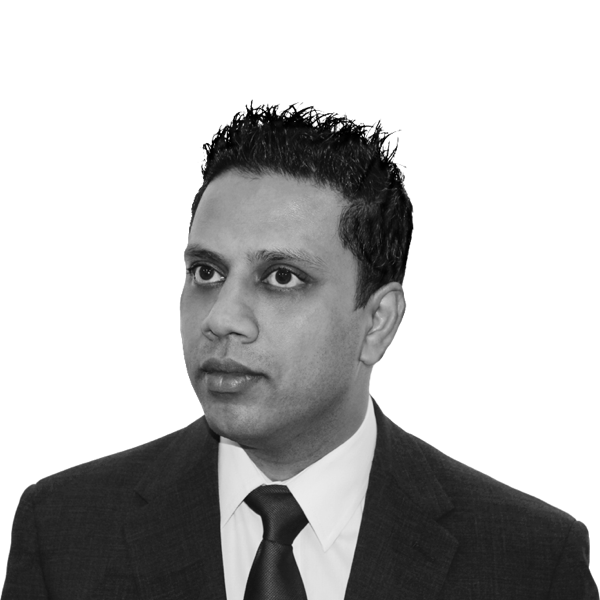 Foz Haque BA (Hons) graduated in 2001 in Accounting and Finance and landed his first job at a firm of Solicitors in Surrey in April 2001 as a Trainee legal Accountant. He became a member of ACCA and completed the Second Stage by early 2003. He progressed to Practice Accountant in 2003 where he was responsible for managing the accounts department and where his duties included preparing accounts in accordance with Solicitors Accounts Rules as well as maintaining the client ledger and liaising with the Auditors. In June 2011 Foz joined Protopapas LLP and is responsible for maintaining the practice accounts in accordance with the Solicitors’ Accounts Rules. Foz is also the firm’s Compliance Office for Finance & Administration.